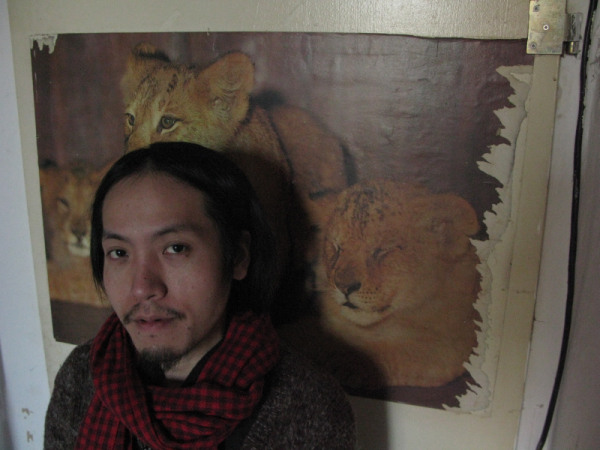 Iku Sakan is a Osaka born electronic musician and DJ, currently based in Berlin. His music focuses predominantly on the potential of the emotional developments through the repetitive rhythmic patterns, rotating harmonics and resonating melodies. Since he landed Berlin in 2009, Sakan have been magnetized by the fertile underground of the city's international music scene. his exploring nature and various musical activities has led him to developing his own craft in recent years. 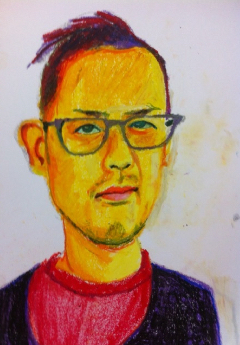 He's been also collaborating with some notable names in the modern music scope: Sun Araw, Frisk Frugt, Maher Shalal Hash Baz, Muneomi Senju (ex-Boredoms), Damo Suzuki, Pekka Airaksinen, among many others.